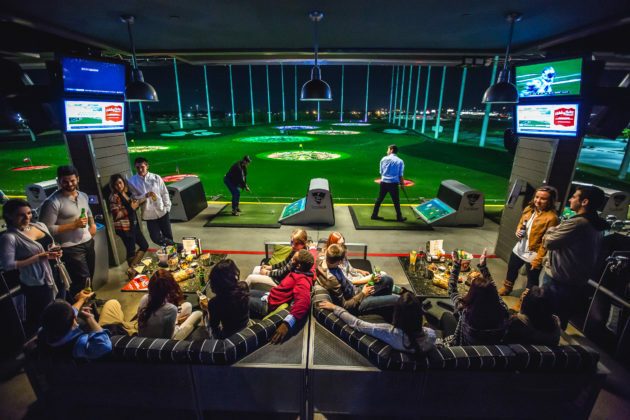 Topgolf features more than 100 hitting bays. Global sports entertainment leader Topgolf has officially broken ground on its second Greater Denver location in Thornton. The new three-level, 65,000-square-foot venue is expected to open to the public in late 2019. Residents can track Topgolf’s progress in Thornton at facebook.com/topgolfdenverthornton and @Topgolf on Twitter and Instagram.